At MTBCoach we specialize in training and racing mountain bike events of all distances. As an endurance mountain bike coach, we help people around the world to obtain their best result year after year or for their bucket list item. We offer pre-made training plans and one-on-one coaching for all levels and budget. 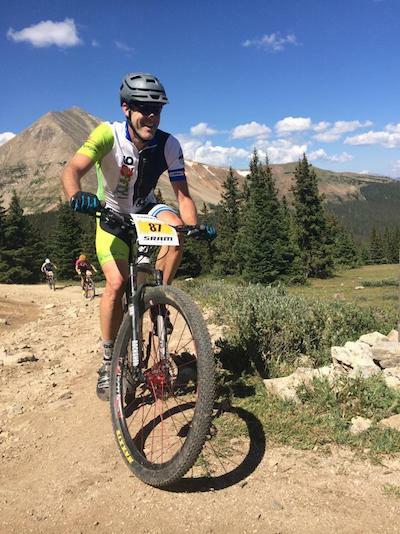 Our athletes compete in events of distances from XC racing to Tour Divide and everything in between.